Colin Meloy performs with The Decemberists during the “Your Girl/Your Ghost” tour at Ann Arbor’s Hill Auditorium in May. My friend Rachel provides cowbell support. Nine years ago, I put in a copy of “The Hazards of Love” by The Decemberists in my Volkswagen Beetle’s five-disc CD changer and raised an eyebrow. After listening to the entire album, I looked over at Brian and shook my head. At that time, we weren’t focused on rock operas and concept albums. We were the curmudgeons of pop, classic rock and power metal. The Decemberists’ 2009 rock opera album pushed us out of our comfort zones musically, courtesy of my brother Steve. He included the album in a care package of music to hear before attending Bonnaroo and Lollapalooza. The album’s storyline centers on a woman named Margaret who falls in love with a forest dweller named William. Throughout the album, William’s mother and a villain named the Rake bring conflict to the story. Back then, “Hazards” was one of the first concept albums I had ever heard. While I didn’t appreciate it at the time, I sure do today. I greatly appreciate the album and The Decemberists because they’re part of a special group of artists and music that inspired my initial love of concertgoing, vinyl and CD collecting, musical festival-ing (I know, it’s not a real word) and blogging. Hearing “Down by the Water” ultimately lured me in as a fan of The Decemberists. That lead single from “King” embraced a more traditional style of country, blues and Americana rock and served as a palatable introduction for me to the band’s music. Once “King” was released in January 2011, I eagerly awaited The Decemberists to announce a slew of Midwestern tour dates. 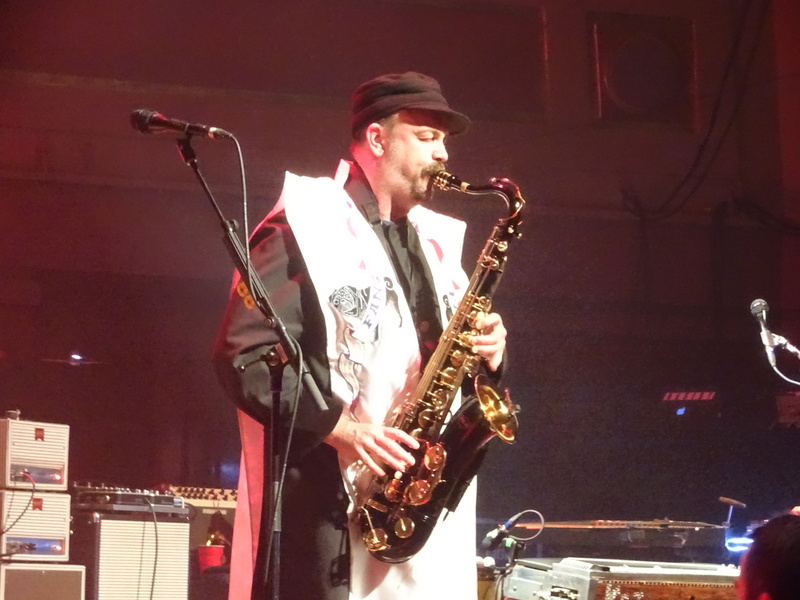 Luckily, the band added Royal Oak Music Theatre in Royal Oak, Mich., to their roster in February. Unfortunately, Detroit’s Snowmageddon storm pushed the show back to April. Luckily, it was worth the wait because the band never disappoints fans with their live performances. 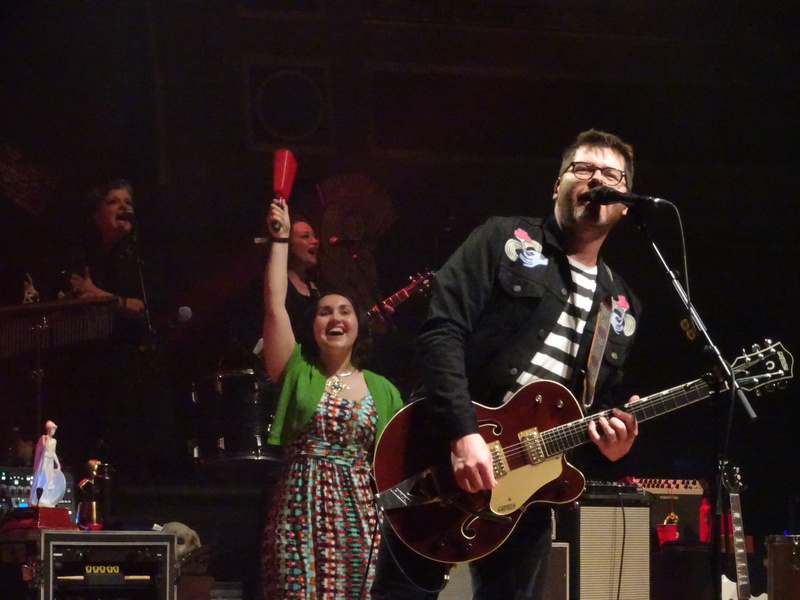 Each time I see The Decemberists, their live show always ranks in my top five for the year. 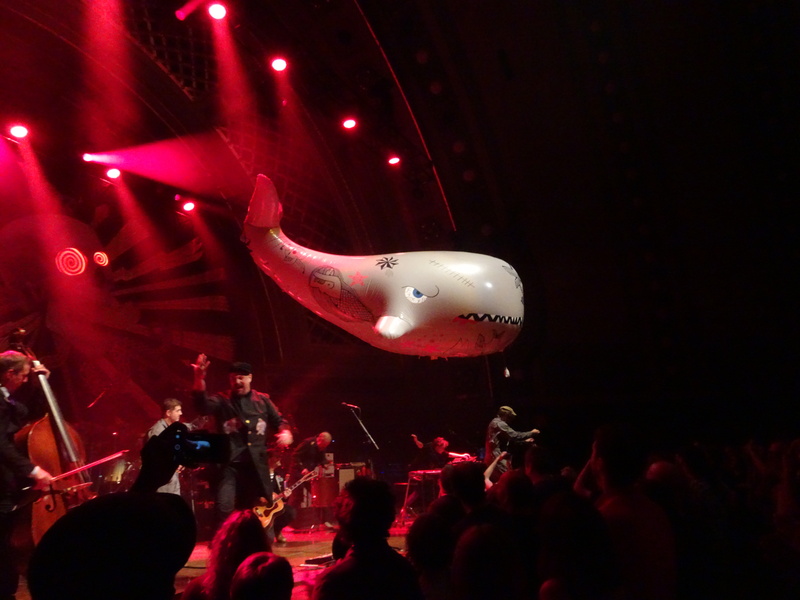 The band’s mix of musical storytelling, witty banter with band and audience members, and appearances of inflatable and paper whales always reels in a good time. I’ve lost count of how many times I’ve seen “The Mariner’s Revenge Song” performed live, but I’m usually sad by the time I heard the tune’s opening chords. It means a memorable night has come to an end, but I know they’ll be back soon enough. I also discovered my dear friend Rachel loved their music and serves as the ideal companion for attending shows by The Decemberists. I’ve revisited those performances over the years in Royal Oak and Ann Arbor, Mich., as well as Pittsburgh. Each new album and tour presented an opportunity for more musical stories about drowning, betrayal, wars, lost loves and esoteric literary references. The festival boasts an impressive lineup with Death Cab for Cutie, Jeff Tweedy, Mavis Staples, Tune-Yards, Whitney, Parquet Courts, Waxahatchee and more. In addition, The Decemberists will headline the festival each night and perform material from their synth-inspired album, “I’ll Be Your Girl,” and play 2006’s “The Crane Wife” in its entirety. It’s also the second time The Decemberists are hosting Travelers’ Rest, which is named after a historical site where Lewis & Clark hosted their own two-day music festival. 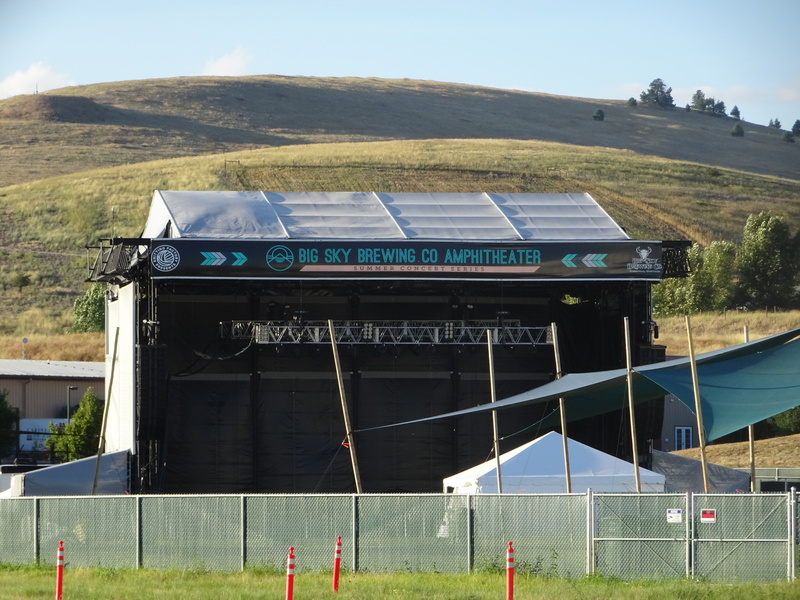 Incredibly fitting for the band and lead singer Colin Meloy, who was born in “Big Sky Country” and graduated from the University of Montana. I can’t say I initially saw Missoula as an ideal musical festival site and destination, but that’s the point. Too many artists and promoters focus on Chicago, New York, Nashville and Los Angeles as the best locations for music festivals. However, Missoula’s lingering blue skies and majestic mountains serve as a memorable backdrop for an artist-curated festival. I first came to Missoula in 2004 when I stopped overnight while driving to Seattle and knew there was something special here. Thanks to The Decemberists and this blog, it’s nice to be back here 14 years later. I’ll always remember Missoula as the city where I took the next steps in my music journalism career.